First published in 1942, Exploring the Little Rivers of New Jersey is every canoeist's traveling companion. 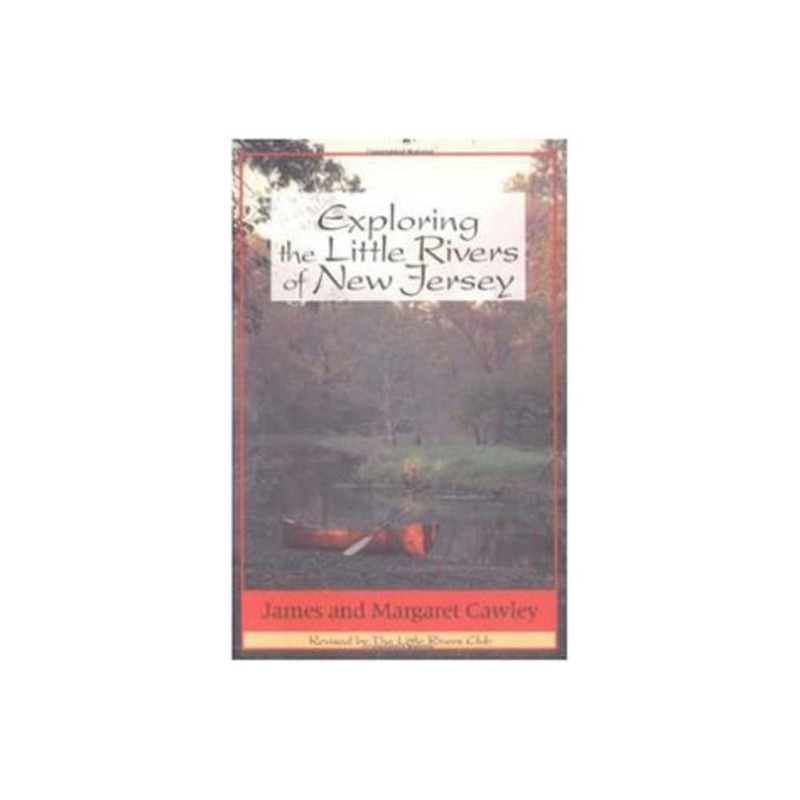 Grab your boat and discover the "other New Jersey" with this book as your guide. 8.4 x 5.6 x 0.6 in.